Jennifer Hudson was the first African-American singer to grace the cover of Vogue Magazine. 7. 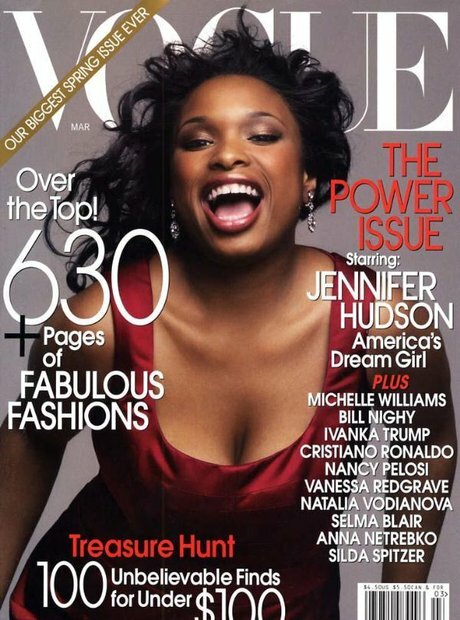 Jennifer Hudson was the first African-American singer to grace the cover of Vogue Magazine.